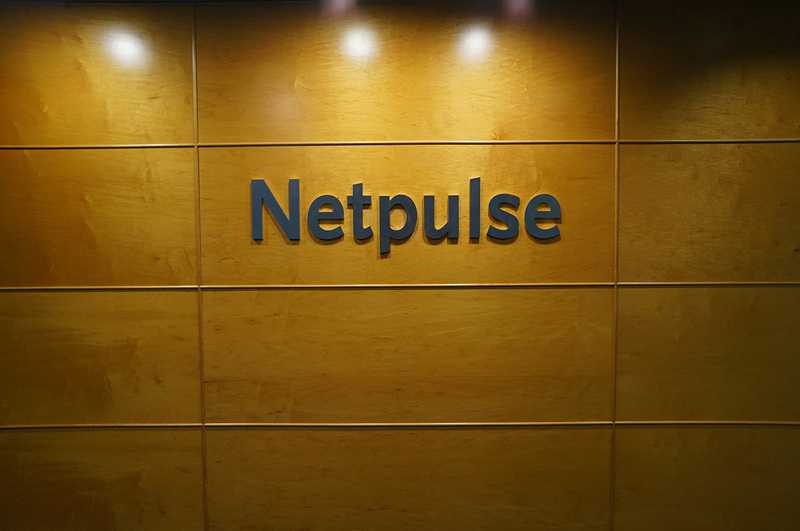 Netpulse, Inc. is a media and data services company focused on delivering dynamic, interactive products and experiences to active lifestyle consumers. Netpulse delivers the leading personal media and workout tracking platform to health and fitness facilities that makes exercising more enjoyable and rewarding. The company has partnered with eight of the top nine major fitness cardio manufacturers, which account for 80% of global fitness equipment sales to health clubs. 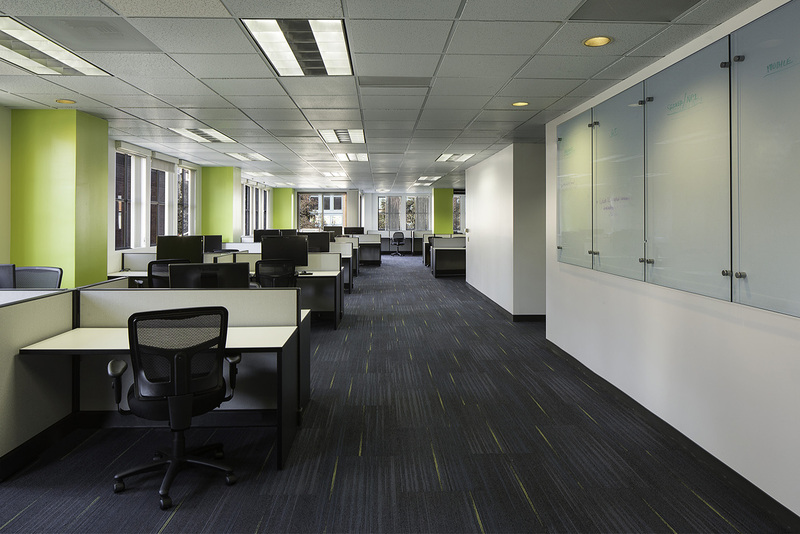 Netpulse, a growing creative technology firm asked Lionakis to assist with identifying the right space for their relocation from the 3rd Street corridor into the downtown San Francisco Jackson Square neighborhood. 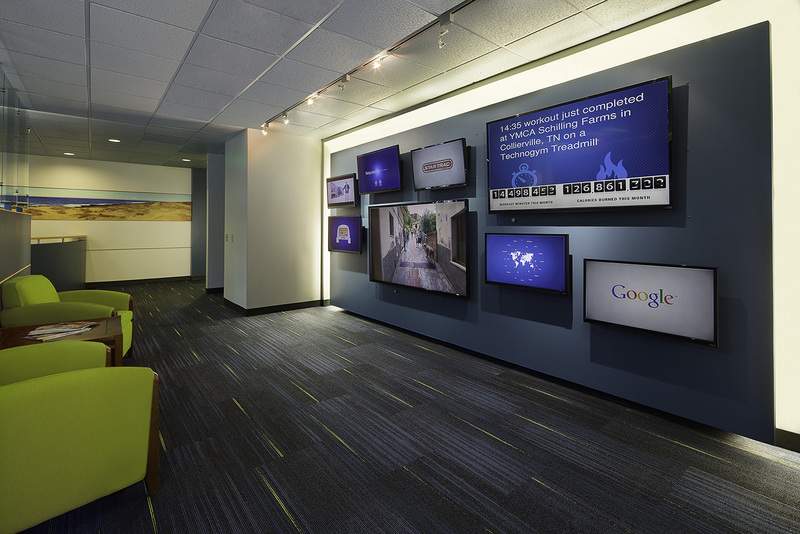 This included helping the growing company translate their business and emerging branding strategy into a physical space solution while planning for future employee growth. With cost effectiveness at the forefront of the decision making process Lionakis incorporated display “showroom” areas for exercise equipment that showcase their product, highlighted the unique Jackson Square balcony views and maximize employee enjoyment of the space.